1. Quality of life. Living in your own home allows you the opportunity to make decisions about your lifestyle that renting doesn’t always allow – decisions about room decor, pets, noise levels, carpeting, gardening. Owning your own home also provides you with participation in a community and homeowners report a higher satisfaction with their life, higher self-esteem, happiness, and higher perceived control over their lives (Social Benefits of Homeownership and Stable Housing). 2. Price appreciation. Real estate is a good investment. From 2013 to 2014, home prices increased nationally almost 14% and are predicted to rise another 5% by 2015 (Why 2014 is a good year to buy a home). Additionally, money paid in rent is gone, whereas money paid in mortgage principal increases your net worth. 3. Tax benefits. The interest you pay on your mortgage is tax-deductible. You can also deduct any payment toward points to reduce the interest rate of your mortgage. You don’t have to pay taxes on up to $250,000 profit ($500,000 if you are a couple who files jointly) you make when you sell your principal home (Tax benefits of owning a home). 1. 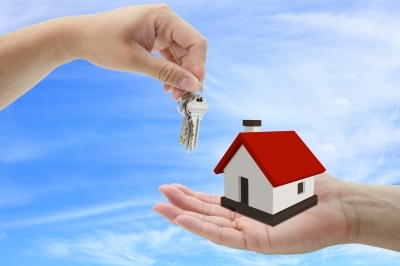 The cost of owning a home can be great. Upkeep and maintenance can take a chunk of your budget, depending on the home, and can take a chunk of your free time. Painting walls or fixing plumbing over the weekend isn’t everyone’s cup of tea. 2. Real Estate taxes. Renters don’t pay real estate taxes, which, for parts of Union County, can be very high. 3. Insurance. Homeowners insurance for a $400,000 home is around $1,200 per year (Measuring The Benefits Of Home Ownership). 4. Job or family insecurity. If your financial situation is in flux, now might be the best time for you to invest a large amount of money. If there is a possibility that you will be transferring to a new job location in the near future, now isn’t the right time to settle down. If you’ve decided that buying a home is right for you, then Team Zuhl is here to help you on every step of the way! Hurricane Season is upon us. 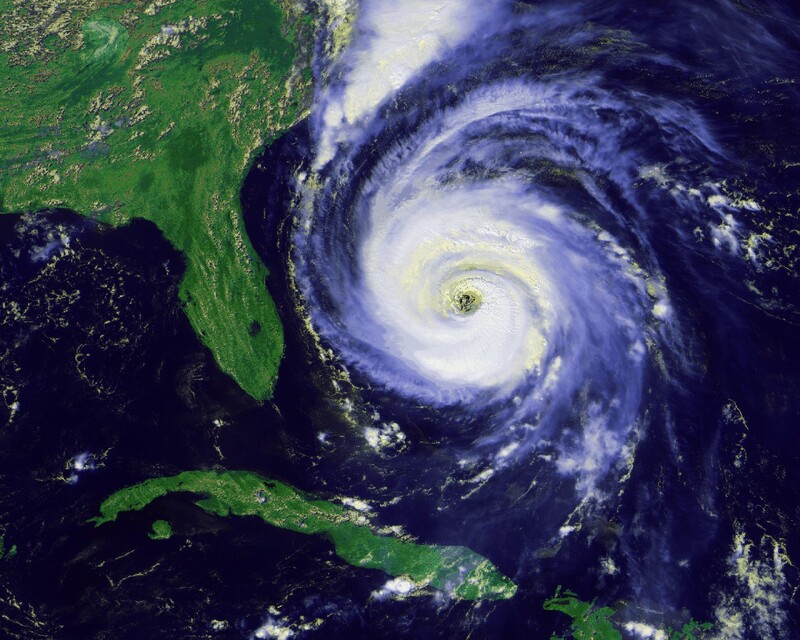 Do you know how to protect your home if a hurricane hits? Take this short quiz. 1. Your homeowners insurance won’t cover damage to your home if a named storm hits. 2. Hurricane insurance is like flood insurance – there’s nothing you can do to lower the cost. 3. First aid supplies, flashlight, water and food, and changes of clothing are all that is needed in your emergency grab-and-go bag in the event of a hurricane. 4. Your roof is the place in your home that is most vulnerable to hurricane damage. 5. Boarding up or taping windows will prevent them from being damaged. Answers. All of the above statements are false. 1. Few policies exclude named storms. The time to check for exclusions is before a hurricane hits. You may need to add a hurricane insurance policy – costs range from $300 to $20,000 depending on the value of your home and the level of risk. 2. Your agent will be able to determine if you can lower the cost of your hurricane insurance by doing some simple things like installing storm shutters or garage door braces. 4. Your garage door is the most vulnerable place. Most don’t provide a tight seal, and they open at ground level – perfect for water to get in. 5. Boarding up and taping windows will prevent shards of broken glass from hurting the people inside, and will help to keep the window, although broken, intact, therefore preventing wind and rain from further damaging the interior. So how did you do? Are you ready for Hurricane Season?